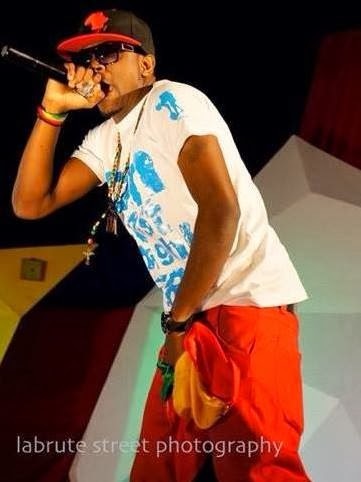 Reports have surfaced that The Wake Up concert in Bamenda terminated prematurely when Hein pere crooner Stanley Enow ripped down posters of a leading brewery company in Cameroon which was an official sponsor of the event. The rapper was infuriated that he signed no formal contract with the brewery company to have their posters on stage . This unsavoury conduct has culminated to a claim against the rapper for damage, a staggering amount of 10 millions frs CFA.